Now ready for pre-order, the latest figure in the RE:Master Series. 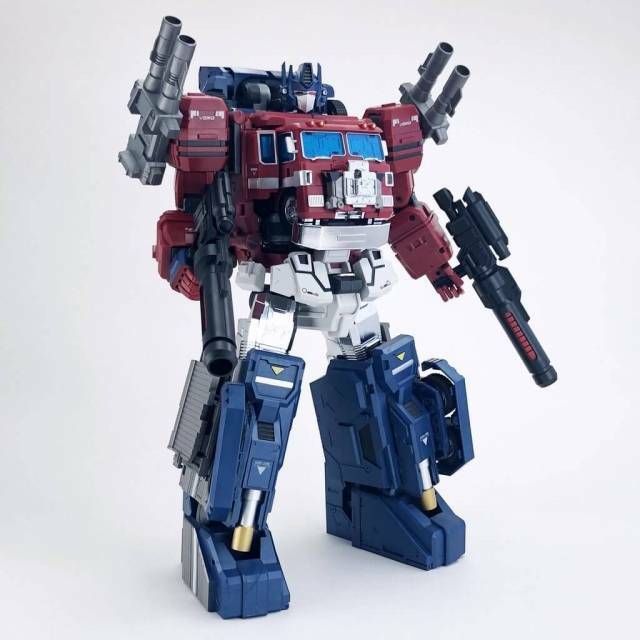 RM-04 IRONWILL stands 23.5CM/9.3" tall in robot mode. love him! i just turned 15 and ordered him on my birthday!! HE is a solid FIGURE! 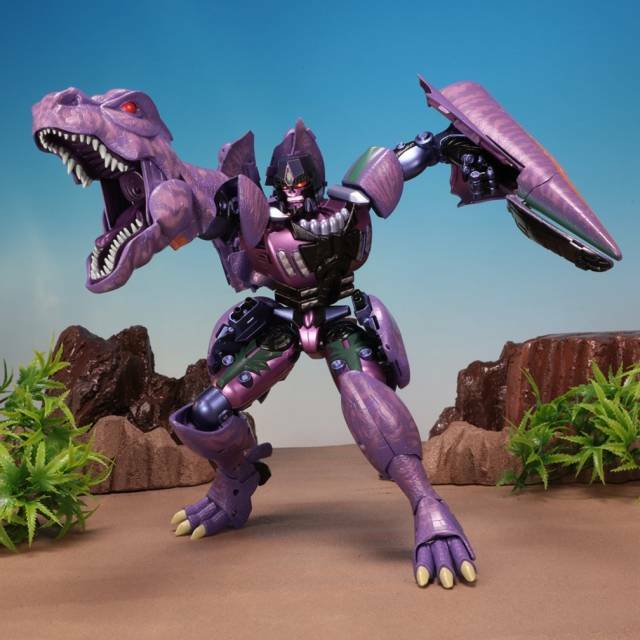 He is so awesome, i LOVE rubber treads! my first maketoys figure! thank you so much!!! Maketoys really shined for me here. 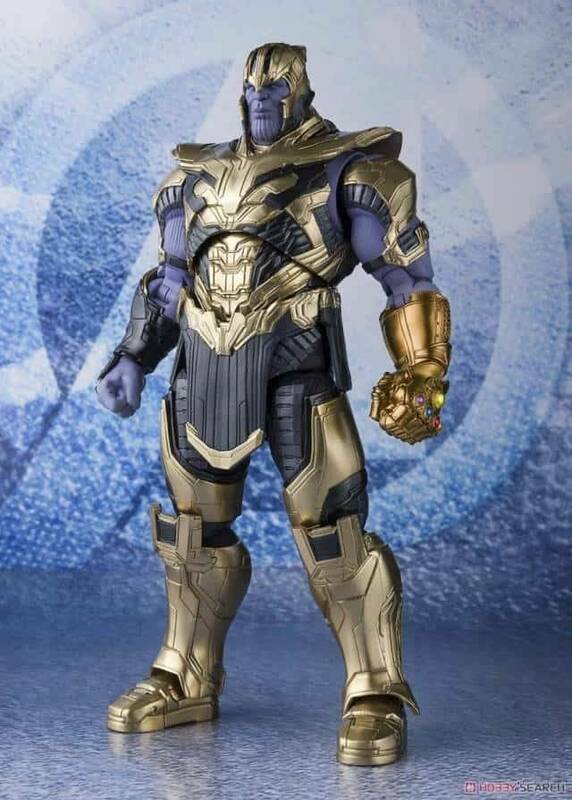 This is a rock solid figure with great weight, diecast and great tolerances on the articulation. 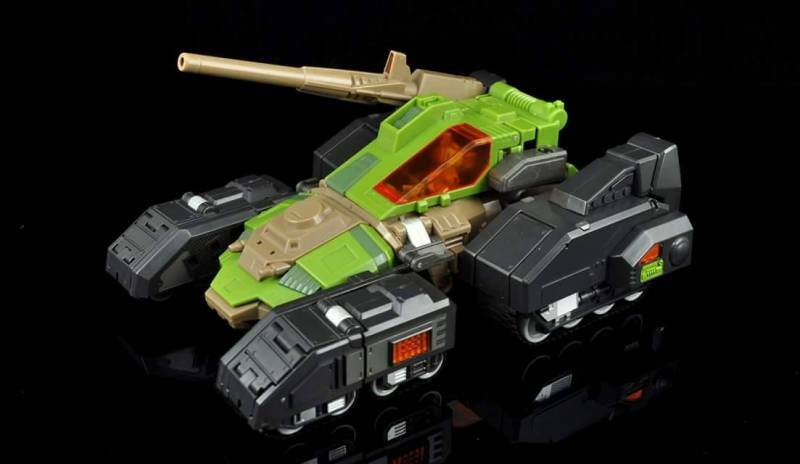 Tank mode looks great and has a premium feel to it with rubber moving treads. The plastic quality and ratchets are very fitting and feel perfect. Now nothing is perfect though, I have 2 gripes with the model. The secondary face does not fit in the suggested spot in the cockpit, minor really. 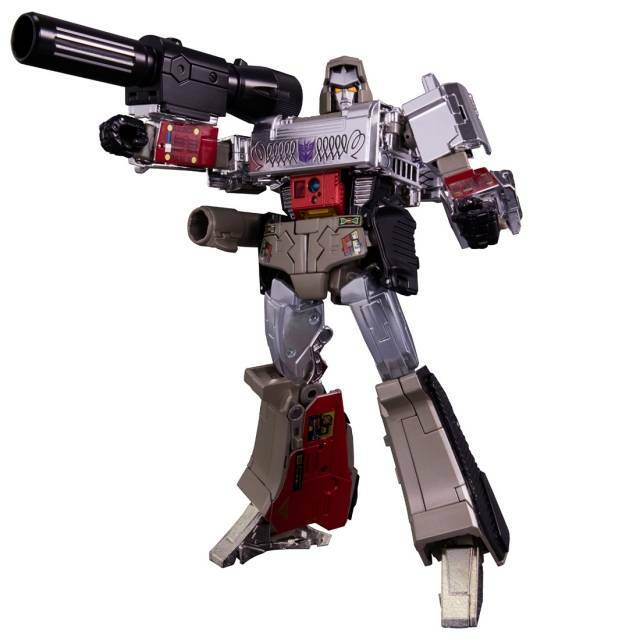 The second and more major is when moving the shoulder joints the chest piece seems to move and flap open. I think this is mainly to do with the diecast in the chest. Is that a deal breaker? Not even close, just a tolerance issue. It doesn't flap loosely by any means just untabs itself slightly. 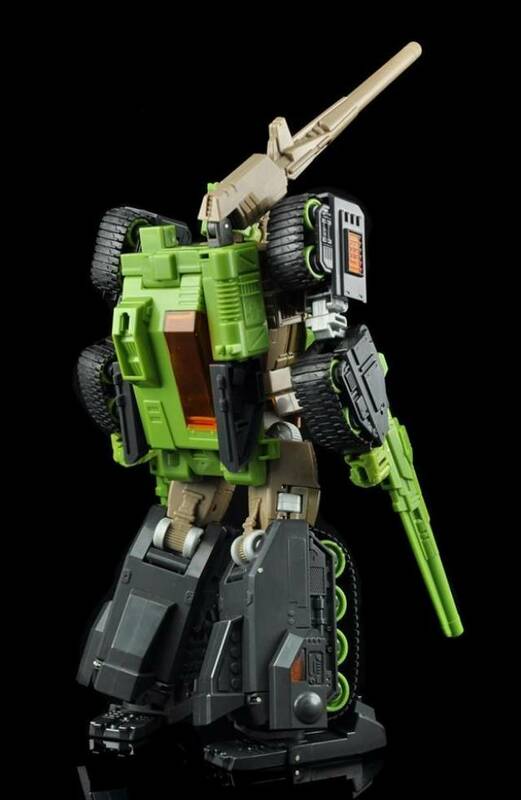 Overall I think it would be impossible to create a better hardhead. 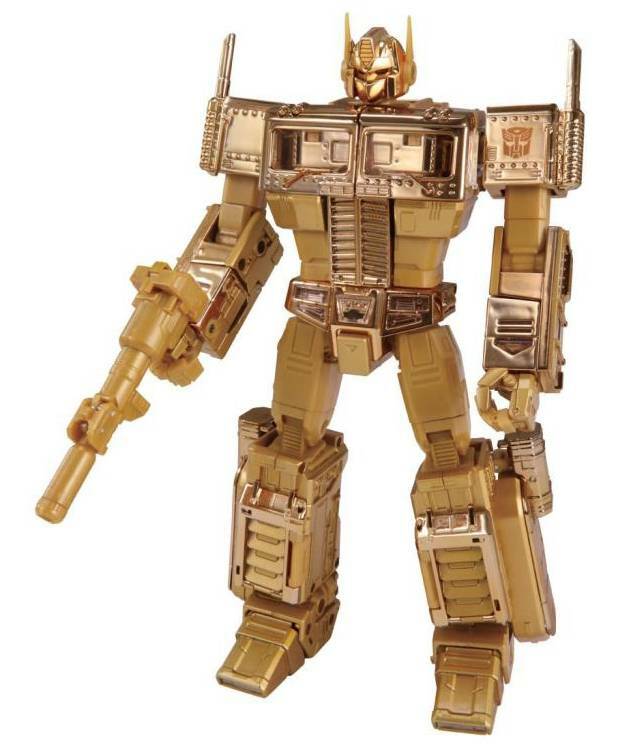 The quality is top notch, great price and very G1. 9.5/10 for me, a perfect 10 would have a fix for the chest flap. I think what made this an absolute buy was the real rubber treads. 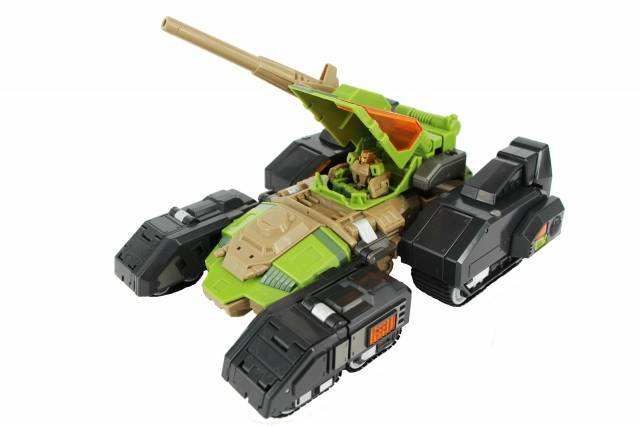 Tank mode has rotating turret and main gun can point in any direction Great use of diecast, a significant amount more than Cupola. Hefty and substantial. 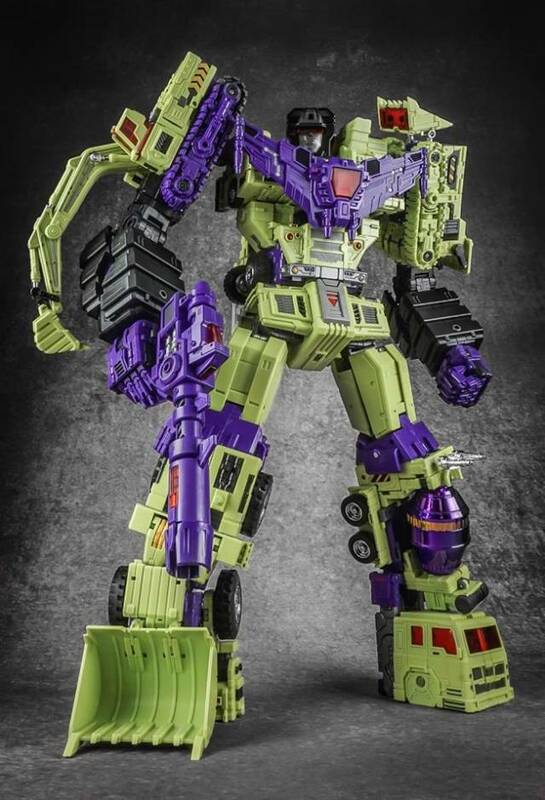 Love the translucent plastic details and the choice of robot faces between cartoon and toy inspired, although the mouth one looks slightly pursed. The headmaster mini fig has orange light piping in the eyes, which I thought was a lovely touch. 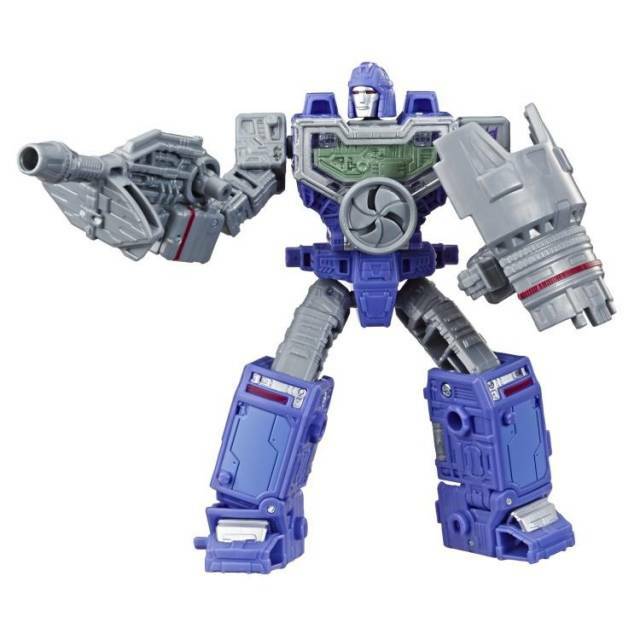 Ironwill is heavier than Cupola but about the same height-they look terrific standing together, so I can only hope they complete the Autobot headmaster team, although I understand the next installment in the series is a great looking targetmaster tribute. 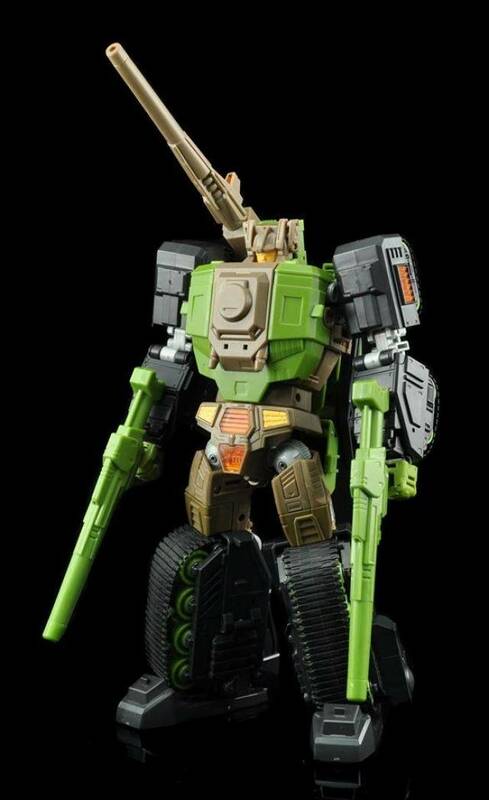 Perfect update to Hardhead G1 from a 3rd party, everything works fine, robot and alt mode are greats, masterpiece scale perfect, really strong figure and I love that with the same tall than Cupola (Chromedome), in tank mode its bigger, it really fells like a heavy, armored, strong tank. 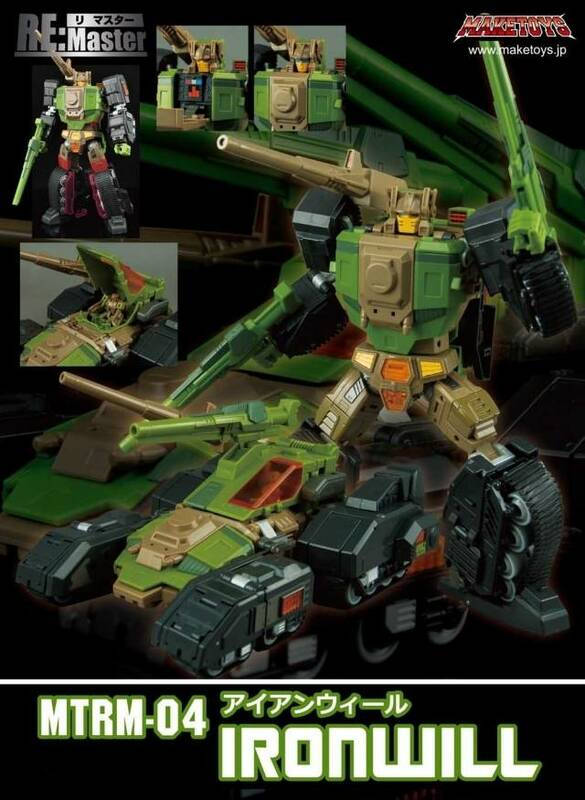 Perfecta actualización para el Hardhead G1 por parte de un tercero, todo funciona bien, robot y modo alterno son grandiosos, la escala masterpiece es perfecta, una figura muy sólida y adoro que con la misma altura de Cupola (Chromedome) en modo tanque es más grande, en verdad se siente como un pesado, armado y fuerte tanque. The embodiment of a warrior/tank. 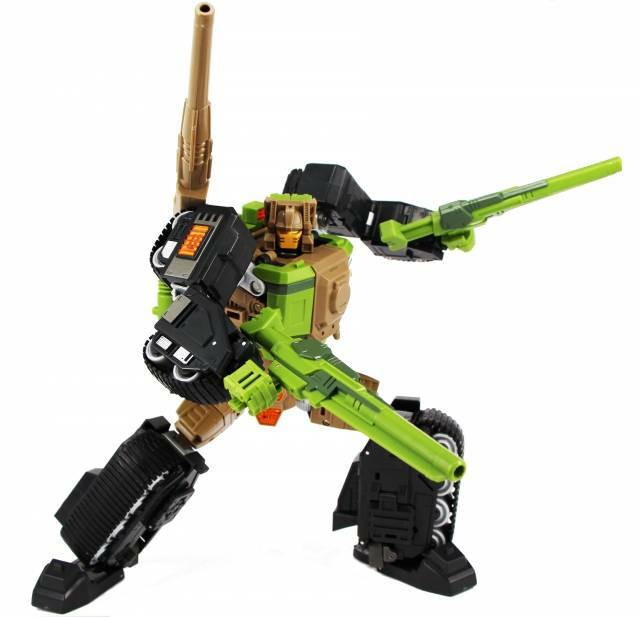 It is rugged (tight joints and great fit in robot and tank mode), functional with its turning tracks and straightforward in its simple and quick transformation. The only annoyance is that the rifles are quite loose with the swivel grip compared to Cupola.